This beautifully presented Little Book is an excellent introduction to the world of rum. It includes the very best product from the Caribbean, UK, and US as well as new and emerging markets. With a fascinating history of the product itself, how it’s made, and details of the world’s best rums, this is perfect for all rum lovers. 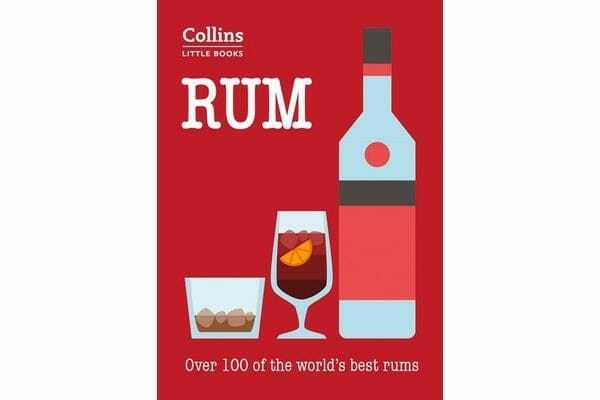 The book includes a description of more than 100 of the very best rums in the world. It is completely up-to-date, including details of the different varieties and styles of rum available today. What’s more, an introduction explores the current market for rum and how distilleries are coping with the surge in demand,making this attractive Little Book a great introduction for anyone looking to learn about the history past and present of this popular drink. And also how best to enjoy it!